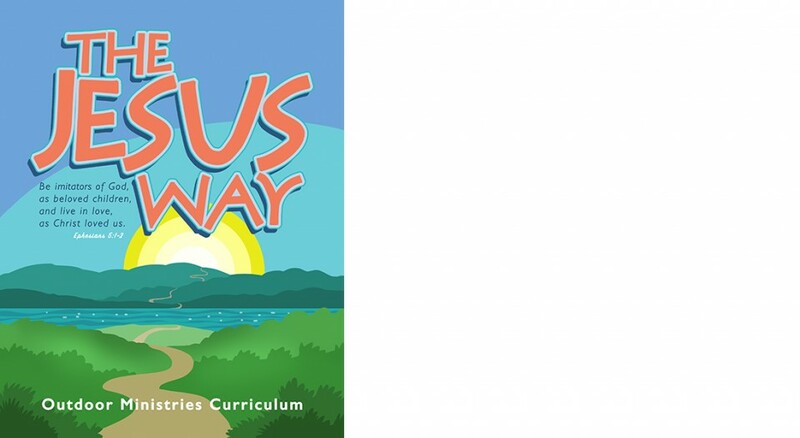 Lutheran Outdoor Ministries has released its 2016 curriculum, “The Jesus Way.” The curriculum is produced each year to be used not only by Lutheran camps but also by camps affiliated with other denominations, congregations and other organizations. The theme challenges participants of all ages to live not in the way that the world expects but to live for others. In “The Jesus Way,” participants learn to trust in God’s promise as we feed, forgive, love, serve and pray … The Jesus Way. In addition to the entire curriculum package, “The Jesus Way” is available in different bundles at a discounted price to meet different needs. The youth ministry bundle includes Bible studies for adults and junior and senior high youth. The vacation Bible school bundle provides a quality theme at an affordable price for congregations. This bundle includes Bible study activities, crafts and games for preschool children and upper and lower elementary-aged youth. All the bundles contain sections to help you plan your sessions, including an introduction to the theme and biblical background material. Those who purchase “The Jesus Way” will have access to the Lutheran Outdoor Ministries curriculum website designed as a resource for curriculum development. The website contains a discussion forum where users can ask questions, share ideas and post other related resources they have found. The website will also host webinars that will help those developing and using the curriculum to dive more deeply into the material. Lutheran Outdoor Ministries is an association of outdoor ministry organizations dedicated to encouraging, equipping, educating and empowering bold and faithful outdoor ministry leaders for service in the church and in the world.